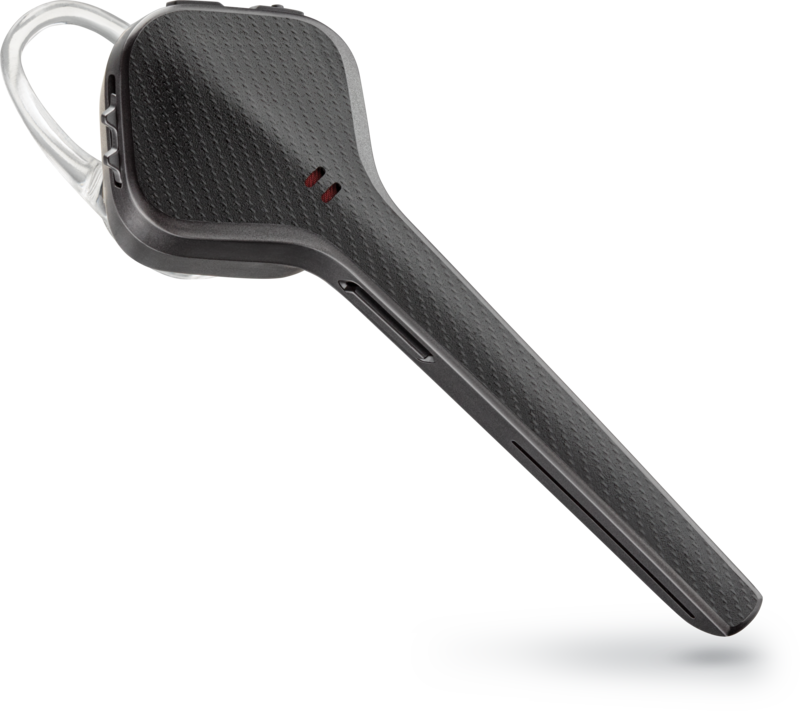 The sophisticated, performance-driven Plantronics Voyager Edge is an inspired blend of elegance, comfort, and signature Plantronics audio technology. 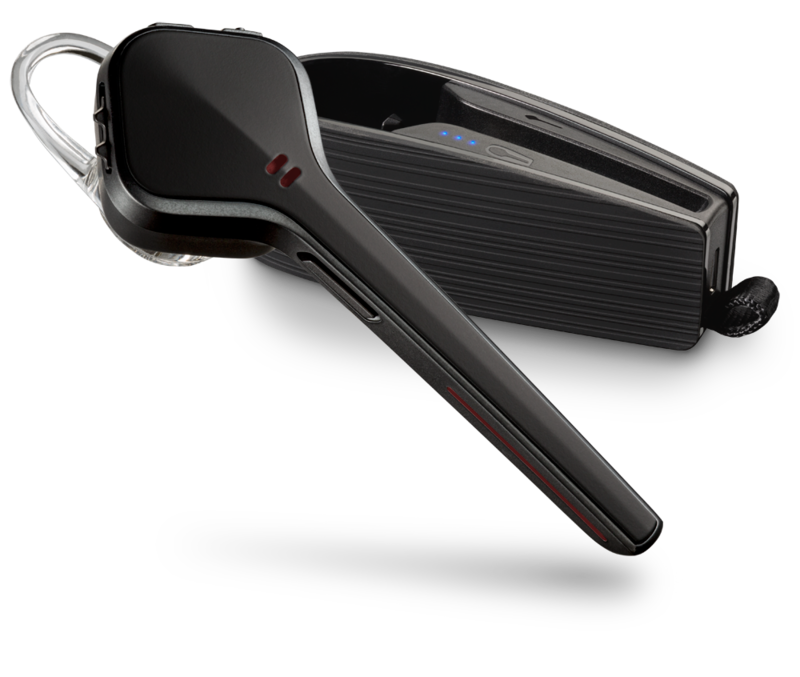 Voice commands and smartphone assistant integration keep you in control, audio alerts keep you informed, premium noise canceling keeps calls clear in any environment, and a portable charging case keeps your Voyager Edge ready when you need it. Open Box - Certified by The-Open-Box. The item may show signs of use which may include markings, scuffs or light scratches. Includes all essential accessories for the item to function. Non-essential accessories, including documentation, software, downloadable content, retail package, etc, may be missing from the box. Questions? Please contact us before purchasing.